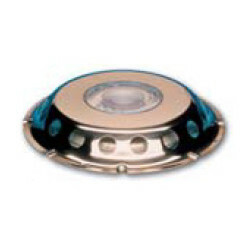 Vent suction ERV110A round SS316 | Exalto Emirates LLC. Free flow area: 0.66 dm². 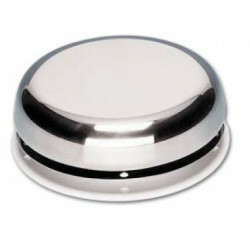 This air suction vent is made of stainless steel (AISI 316). 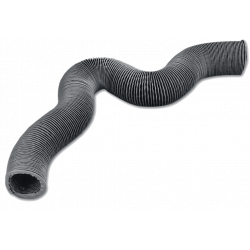 The synthetic rotating hose connector acts as a watertight dorade box. 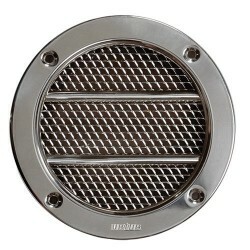 This vent is suitable for 16 hp of engine power. 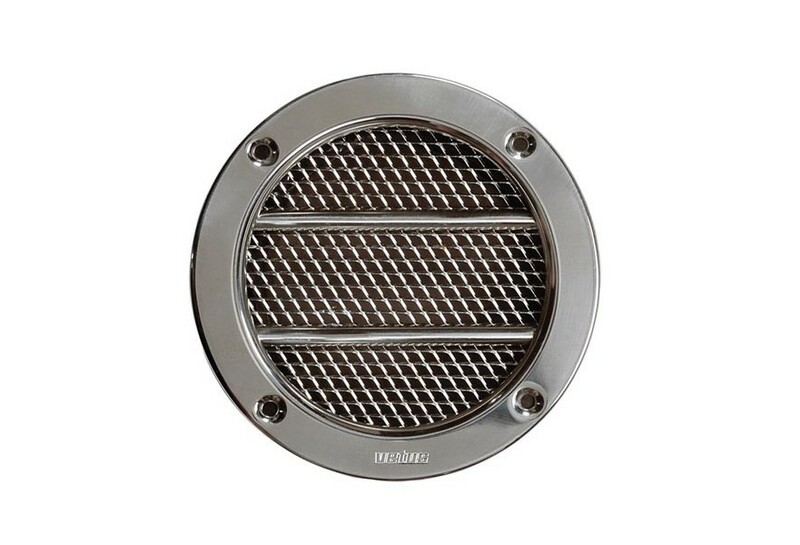 Therefore, for a 60 hp engine, 4 of these air suction vents must be fitted 2 x to port and 2 x to starboard.